Bob has been a part of the Grandesign family since 2013, and the company has continued to be the leader in designing and producing these "spectacular" experiential promotional events because of his work. 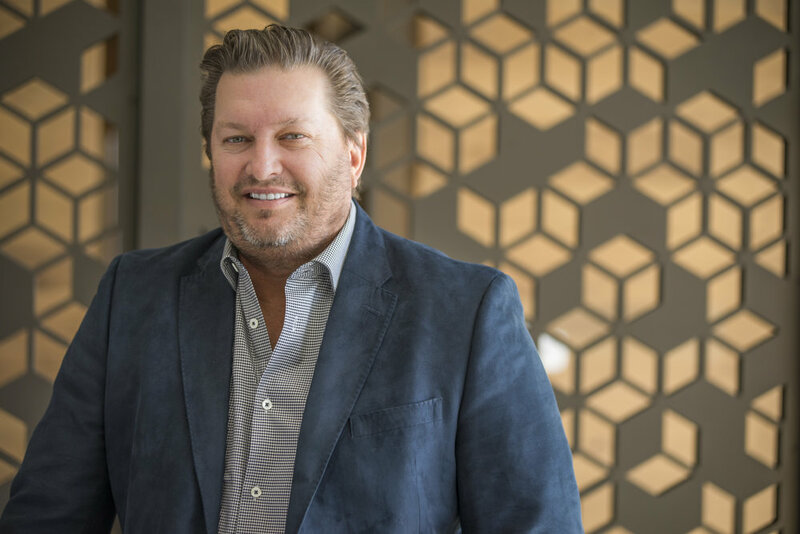 His daily duties out of the San Diego office include leadership in strategy and flawless execution, along with new business development and Partnerships. Currently, Bob is leading the effort to create the new Event Asset arm of Grandesign, starting with the management of Petco Park and surrounding properties for San Diego Comic-Con. Robert made the very large jump from the “very buttoned up” aerospace manufacturing industry to the wild side of advertising years ago - a combination that gives Grandesign the ability to do its wacky activations both responsibly and safely. He graduated from San Diego State University with a bachelor’s degree in finance. When Robert isn’t bragging to his buddies about the cool stuff Grandesign does over beers, he is either taking Aaron’s money on the golf course, spending time with his two daughters, Hannah and Torrey, or traveling to other places to just validate why he lives in San Diego.